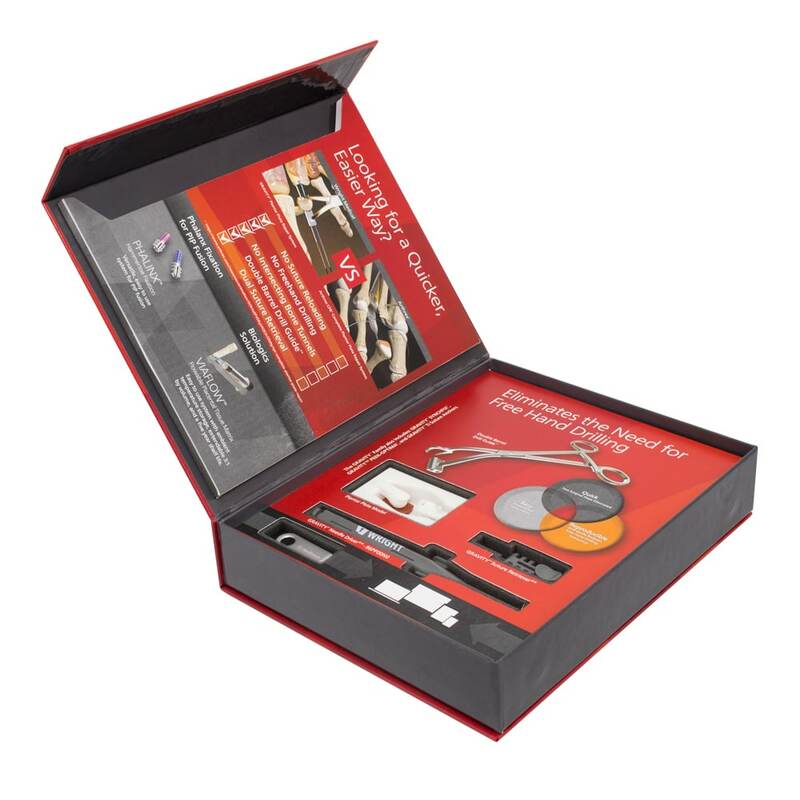 Marketing Kits are a great way to announce, present or show off your new products to the market. Here, we have manufactured another great looking, and functional promotional sample kit from NAPCO. A key feature that make this product unique is the magnetic flap closure. The magnets are hidden from view and snap together into place securing the flap in place.